Happy Birthday #39 TyTy!!. . 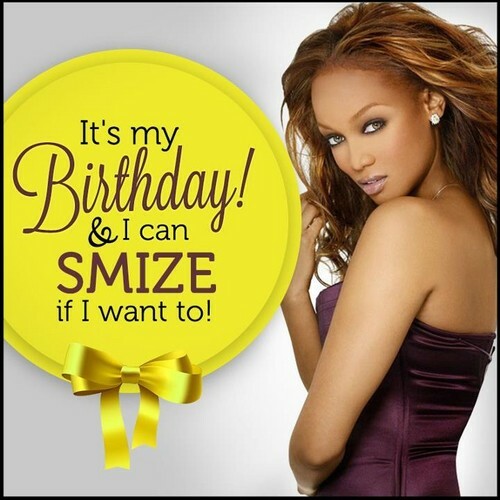 HD Wallpaper and background images in the tyra banks club tagged: happy birthday tyra banks 2012. This tyra banks photo contains retrato, headshot, close up, and closeup. There might also be atratividade, recurso, gostosura, atração, hotness, atractividade, apelação, and quentão.